* FREE Car wash Programme 4 worth £6.95 when you buy £50+ of fuel. * Half Price Car wash Programme 2 worth £4.75 when you buy over £25 worth of fuel. 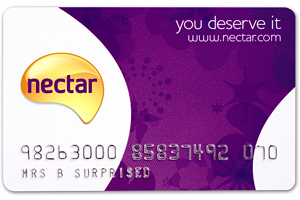 Collect Nectar points at St Michael’s Dumfries & Wigtown Road Services Newton Stewart. Log in to your account today to find out your points balance. Did you know that you can link all your Nectar points to the two charities we are supporting. Namely Cash for Kids and the Nith in-shore Rescue service. Ask in-store at St Michael’s Dumfries, or Wigtown Road Newton Stewart for more details.